This highly successful home-&-income boutique B&B business is being sold as a going concern to include furniture, furnishings & client information, with an income stream from Day 1. It has 5 ensuite letting bedrooms, owners' accommodation, a heated pool, hot tub & over 2 acres of gardens & woodland. 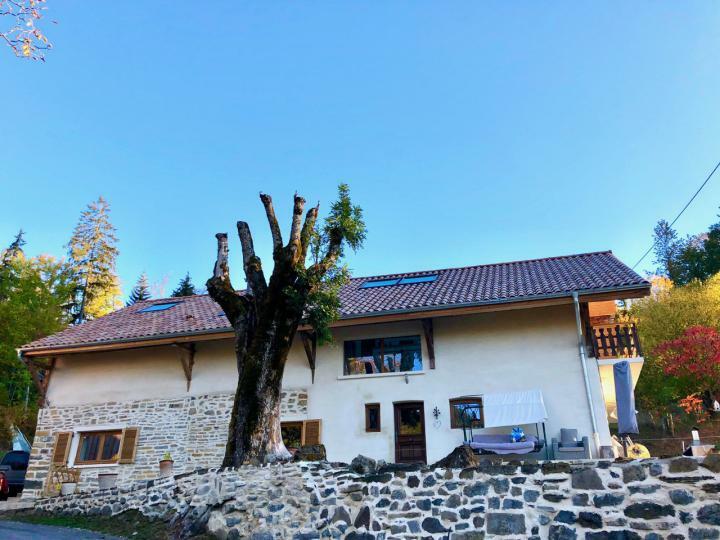 This beautifully renovated 5-bedroom farmhouse has the most spectacular mountain views and is within easy reach of both Geneva and the world-class skiing resorts of Les Gets and Morzine. The property consists of a 3-bedroom main house and an adjoining (but fully independent) 2-bedroom guest suite. 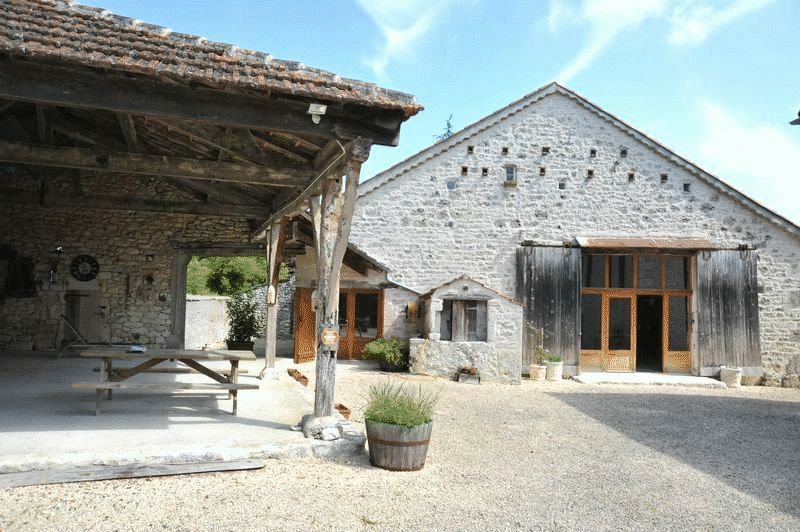 This fully restored 6 bed, 4 bath stone farmhouse is simply stunning. With a beautiful veranda, enormous garden and pool, an independent annex, outbuildings, garages and plenty of parking, it ticks all the boxes. Amenities are within walking distance, ski resorts, swimming lakes, spas and beaches less than an hour away. 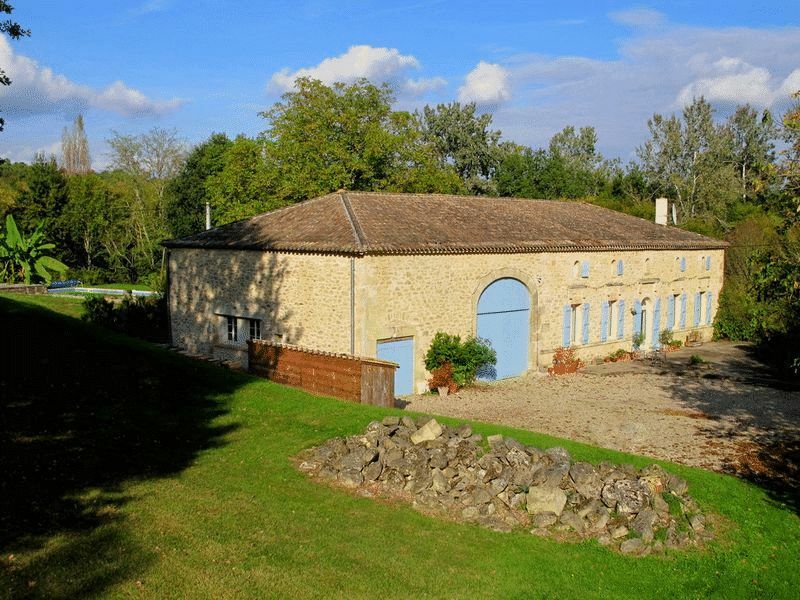 This is the ultimate home-and-income property and is just 25 minutes from Bergerac Airport. 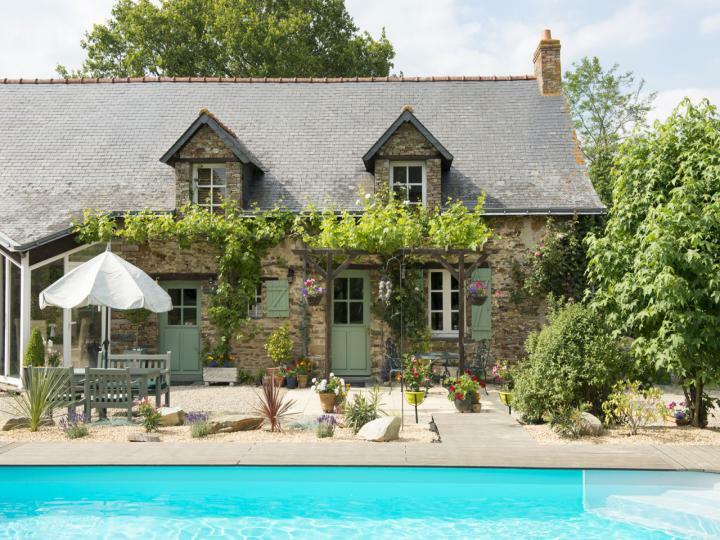 Standing in almost 8 acres of grounds with no near neighbours, this 18th Century château has 7 bedroom owner’s accommodation and 3 self-contained letting apartments, each with 2 bedrooms, and a fabulous pool. Standing in over 4 acres of land including lovely gardens and grazing land, this magnificent property consists of a main house & a separate self-contained barn conversion with 4 beds, 4 baths & 2 receptions in all. With lovely views & a large pool, this is a very desirable home-and-income property. A great property with lots of potential. 3-bed main house, 3-bed independent apartment & a studio, all situated on a large, private plot in a highly sought-after area just 2km from the medieval town of Pals. The house has a pool, terrace & the secluded beach & golf course are just 4km away. 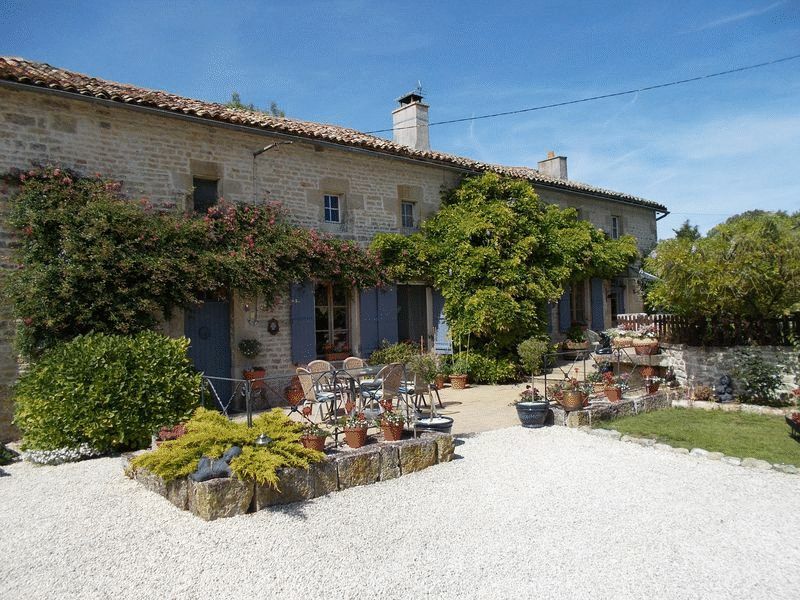 This charming Mas de Campagne (or country farmhouse), in a style so typical of the region, with 3 bedrooms and 3 bathrooms in all, including a guest suite, very spacious, airy rooms and sits in grounds of over a third of an acre with a pool and lovely gardens and terraces. A short drive from Uzès. 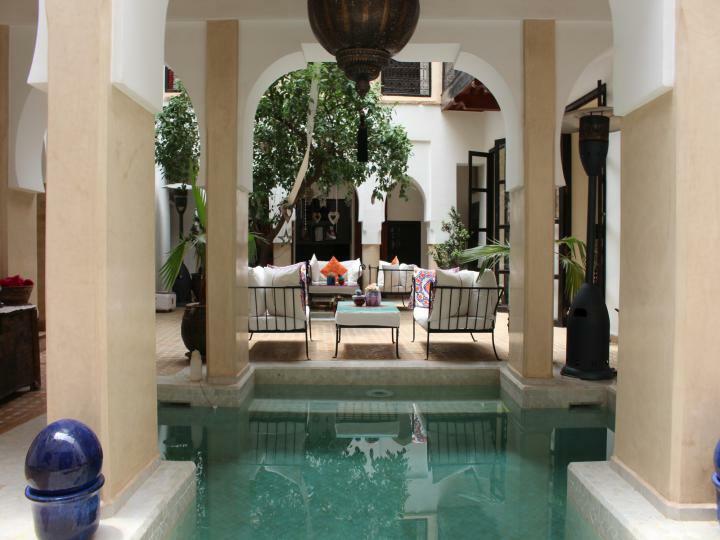 Located in the heart of the sought-after, ancient Medina, this beautiful 6-bed Riad is a short stroll from the world-famous souks. 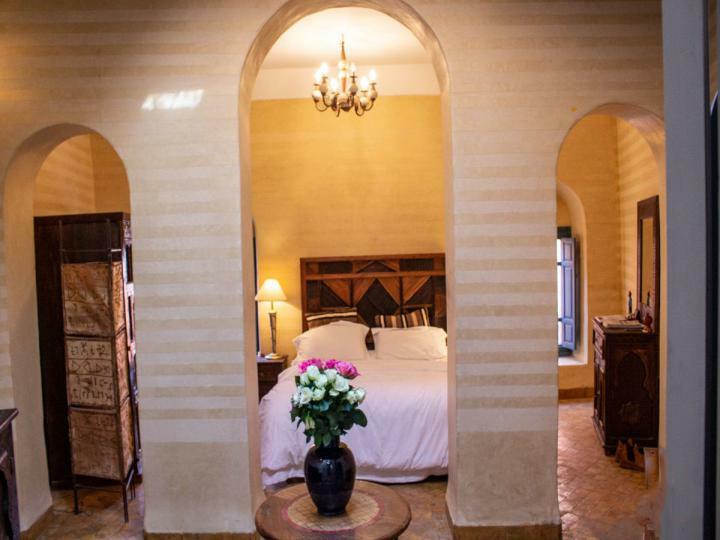 The Riad is currently run as a successful boutique hotel, with an excellent reputation and a 5-star rating. This massive, 19th Century character property consists of two self-contained houses, the first with 7 bedrooms and the second with 2 bedrooms. 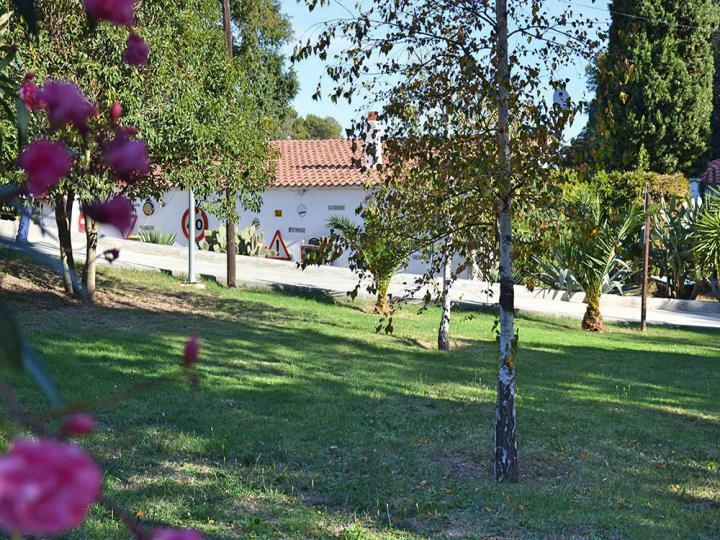 It is located in the heart of a village with shops, supermarkets and restaurants and has a beautiful garden and a pool. 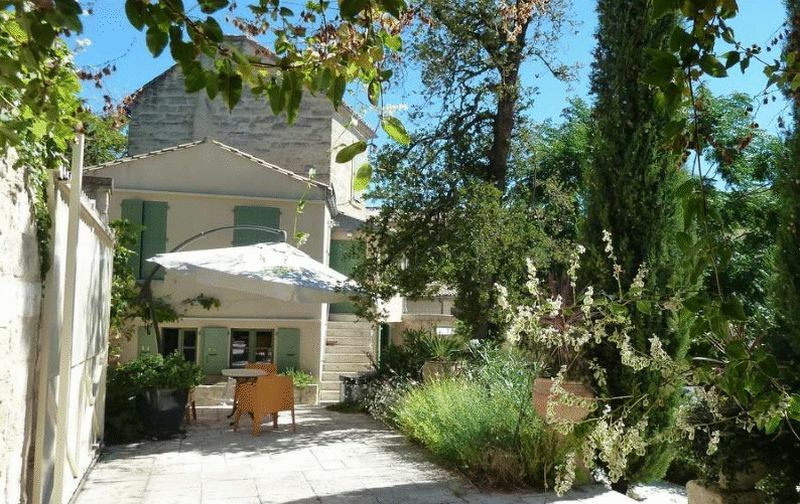 It is about 20 minutes from both Uzes and Nimes. 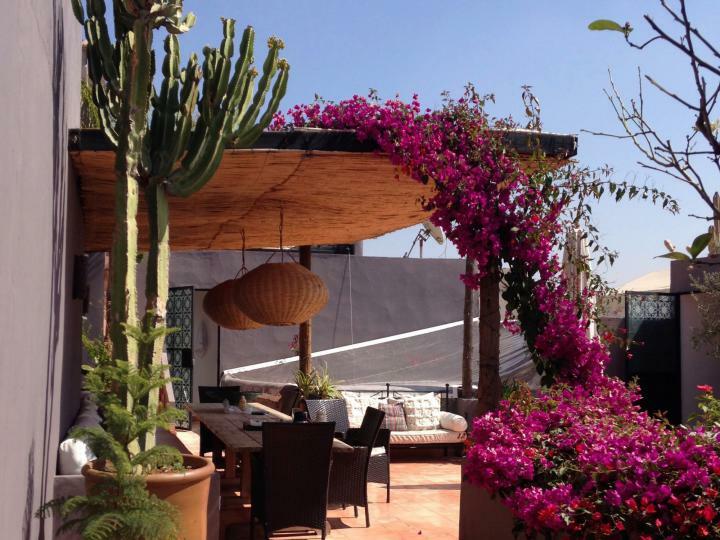 Situated in a highly sought after part of the city, this beautiful guesthouse is a successful business with 6 ensuite bedrooms, stunning architecture, full sized heated plunge pool, multi-levelled terraces and panoramic views of the Medina and the Atlas mountains beyond. As business opportunities go, the business is well established and comes with many plenty of perks, just 3hrs from London. With views to die for, particularly from the swimming pool, this 5-bed country house is versatile - one family home or two holiday-let apartments. 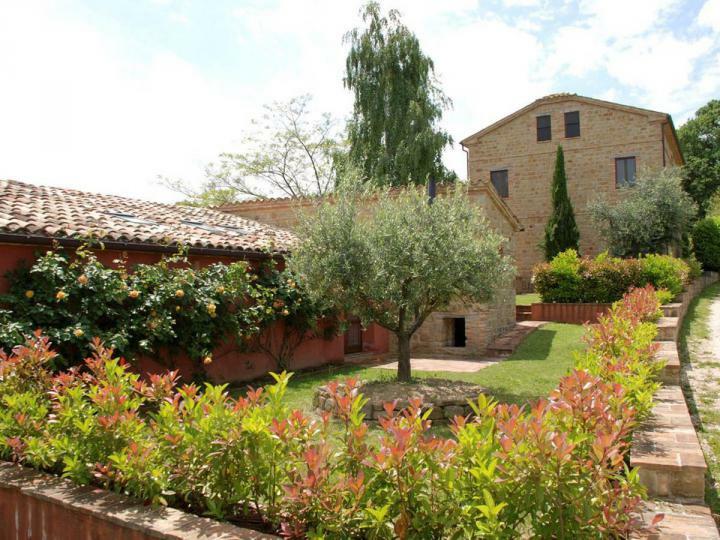 The large garden is ideal for a small holding, currently with an olive grove and fruit trees. The village restaurants, bars & supermarkets are nearby. This well-established home-and-income property is an excellent model of the right way to create a rewarding business and, at the same time, provide a comfortable home. The main 4-bedroom house comes with 3 letting properties, almost 2 acres of lovely gardens, a pool and a hot tub. 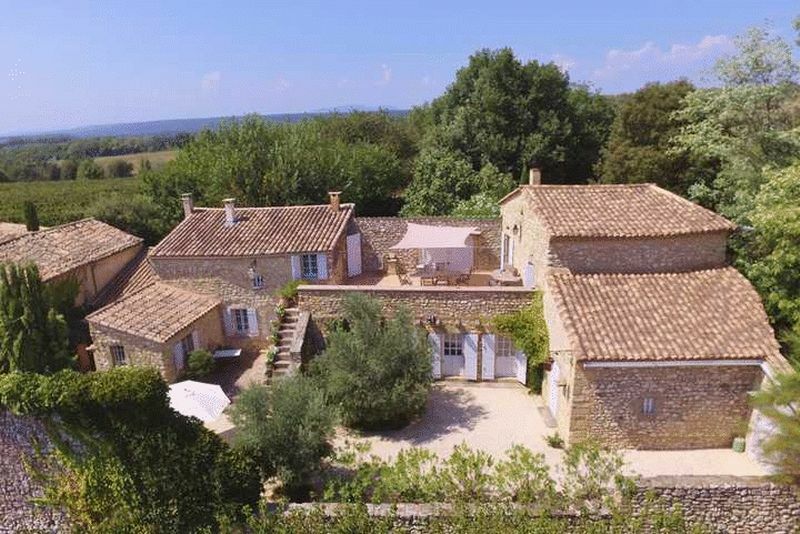 Adjoining vineyards at the edge of a village with shops, this exquisite 4-bedroom, 3 bathroom, 2 reception farmhouse is bursting with character and style. 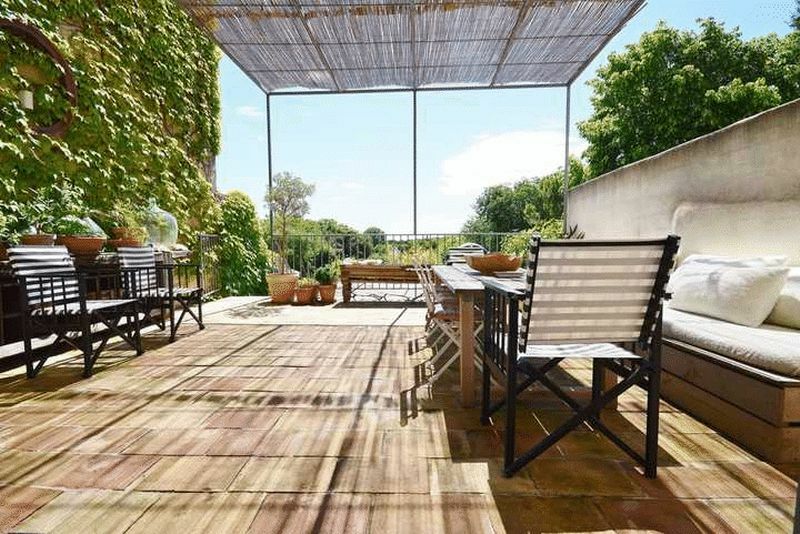 It has a beautiful third acre garden with a good-sized pool and a partially renovated residential annex with floor space of 100m². 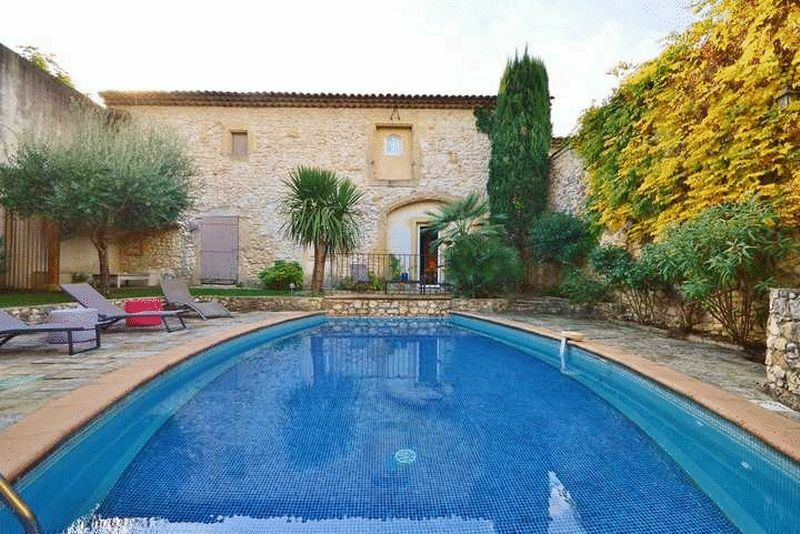 It is just half an hour from Avignon Airport. 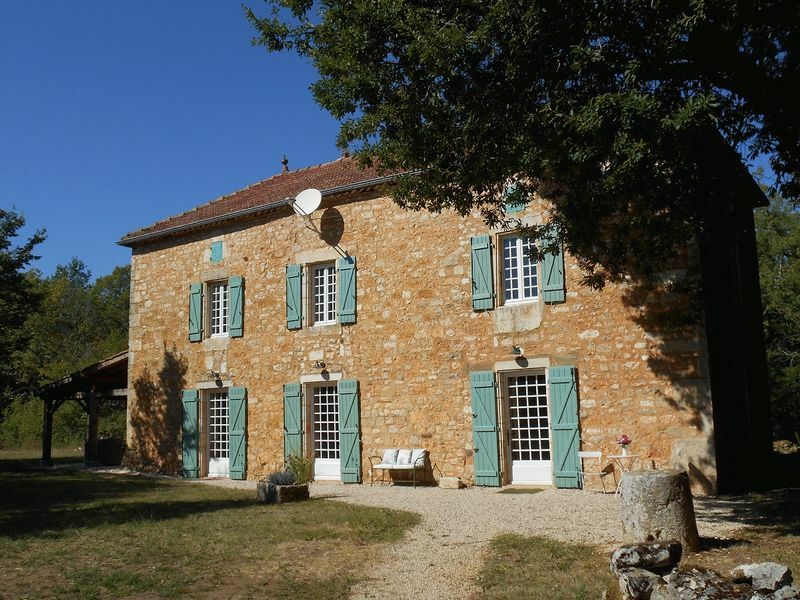 This beautiful 4-bed country house sits in a peaceful location in a beautiful region of France. The property has been renovated, finding the perfect balance between the traditional & the contemporary. 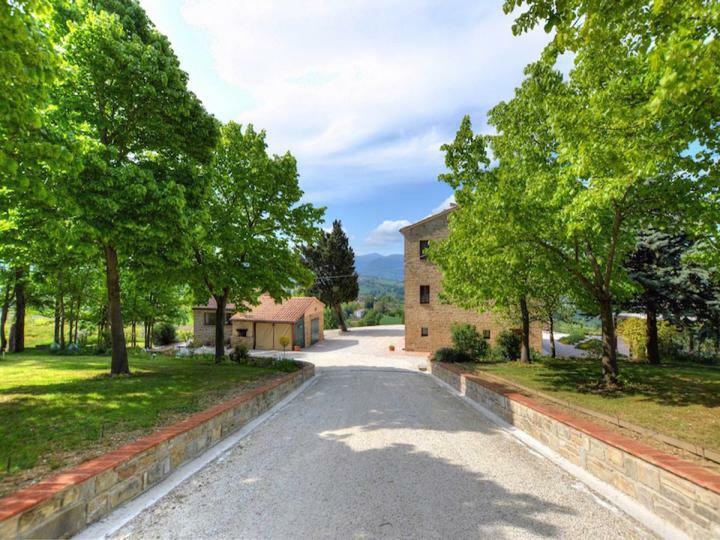 There is a separate studio, stone barn, 3ha of land as well as a lovely swimming pool & great views. 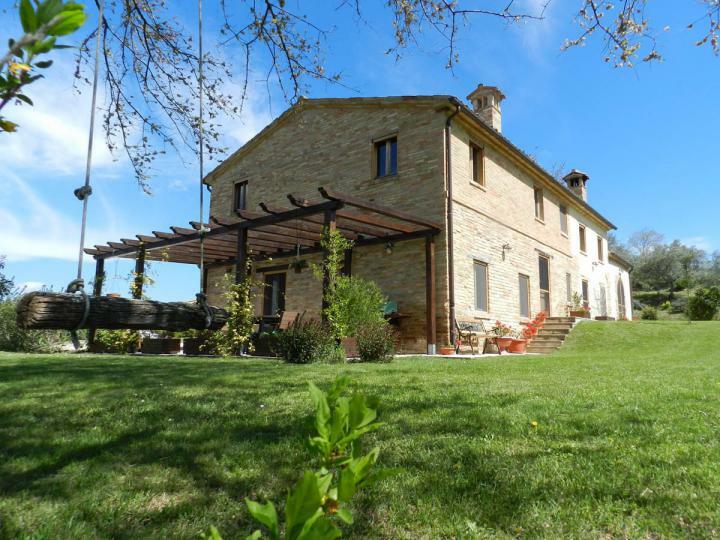 Restored 4-bed farmhouse surrounded by fields in a sunny position with beautiful views of the medieval town of Loro Piceno. The 3/4 acre garden has a swimming pool & is well stocked with fruit and olive trees. The farmhouse is 35mins from the beach & an hour from the airport. Furniture included.